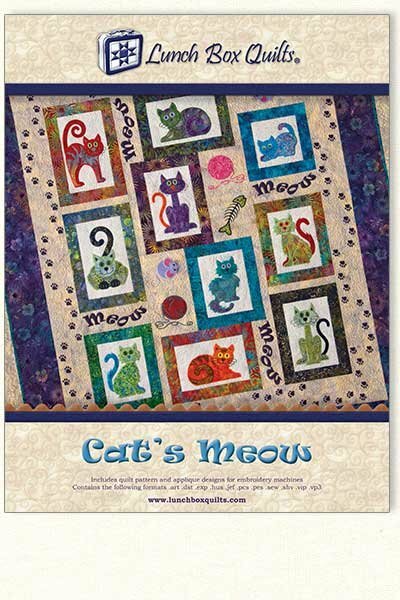 Whether you are a cat lover or know some-one that loves cats, this quilt pattern is a must have. Seven adorable embroidery applique cats and five additional cat related designs complete this collection. 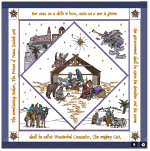 The quilt patterns are included to make a 26” x 43” wall hanging or a 50” x 57” quilt.